LPZ RC Shop highly appreciate all customers' opinions to improve the selling ,also if anything you unsatisfied, pls contact our customer service department for probable best solution. Before you are familiar with the flight vehicle, please don't set it fly, read the instruction carefully. Get familiar with all kinds of direction control and keep repeating until you can play it as your wishes. 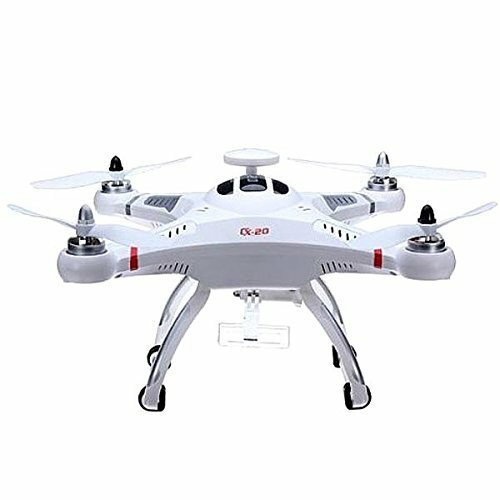 Function: Functions: GPS hold system, auto-return, up and down, forward and backward, side-flying, left and right turning, hover. 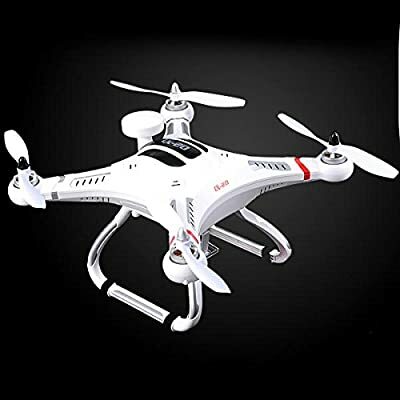 Stable Flying, GPS, Handle Mode, Position Hold Mode, Flight Direction Locked Mode, One Key Go-Home, Go-Home when Out of Control, Helight Hold Mode,Low Voltage Protection. About 15 minutes of flight time. High intensity led lights, to aid orientation during flight. Equipped with 6-axis gyro, more stable and accurate to control. Attractive and highly integrated design. Left hand throttle. Gopro camera mount(camera not included). Auto-Pathfinder has an external removable camera mount for you to mount light and handy cameras (GoPro for example) or other video shooting electronic equipment. It is very convenient for you to record your flight. Failsafe & auto go home/landing. Auto-Pathfinder also has the failsafe function of the MX autopilot system. This means when the communication between the Mx Controller and the transmitter is disconnected, the outputs of all command sticks from controller will go to the center position. If the GPS signal is good enough, the system will automatically trigger Return To Home and will land safely. Maximum flight speed 10m/s. Intelligent orientation control(IOC). Two flight control modes,including position hold. With the built-in MX autopilot system plus a GPS module, the Auto-Pathfinder has GPS Attitude and Attitude Control Mode. Pilots can switch between the two modes to achieve a particular flight experience. Stable,yet agile performance,easy to fly. Low voltage protection. Auto-Pathfinder also has two levels of low voltage protection, a function of the MX autopilot system. 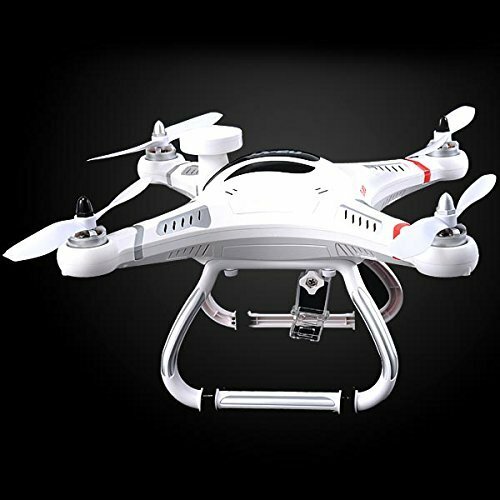 It prevents your multi-rotor from crashing or other harmful consequences caused by low battery voltage. In the first level of protection, the LED indicator blinks and makes a sound of "Bi-Bi-Bi" to warn you. In the second level protection the system will trigger the Auto-Pathfinder to land automatically. SeresRoadÂ® have the USA Trademark protector, you could search SeresRoad on USPTO official website.